A portal to helping you start a brand new reseller hosting business! 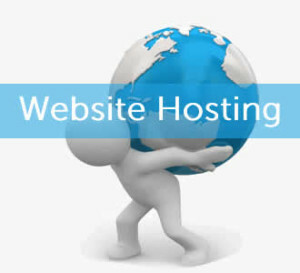 Are you contented with your web hosting service? Have you bumped into web hosting problems more often than needed? There are various web hosting companies on the rise and most end users end up picking the wrong one. It’s essential to obtain the best out of the web hosting providers to have a successful small business online. Robbert Dean of The Whir shares his Industry Perspective on the most common web hosting problems and explains how to avoid them. choosing the right hosting provider is just icing on the cake. Dean advises that you must ensure you can see what the company gains from hosting you, as well as understanding what kind of support is being provided before signing on.